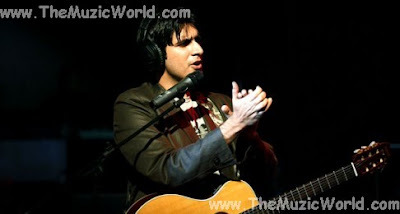 ALI HAMZA of NOORI, just released a single SUB KEH DO, for the second anniversary of ZONG. The video of the song SUB KEH DO is directed by Saqib Malik. To download the song SUB KEH DO (Zong Song): ALI HAMZA, 'RIGHT CLICK' and 'SAVE TARGET AS' on the link given below. To listen the song, click on the blue PLAY button.